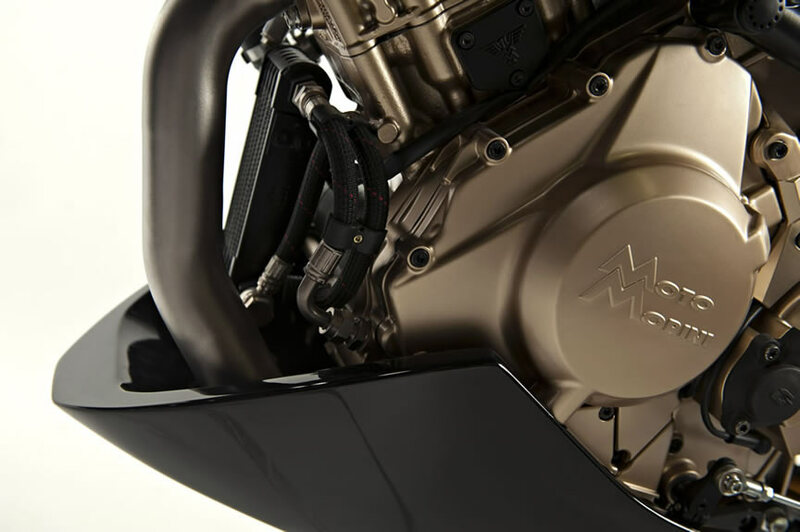 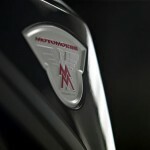 Italian manufacturer Moto Morini is starting its comeback, revealing a new limited edition V-Twin roadster. 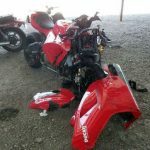 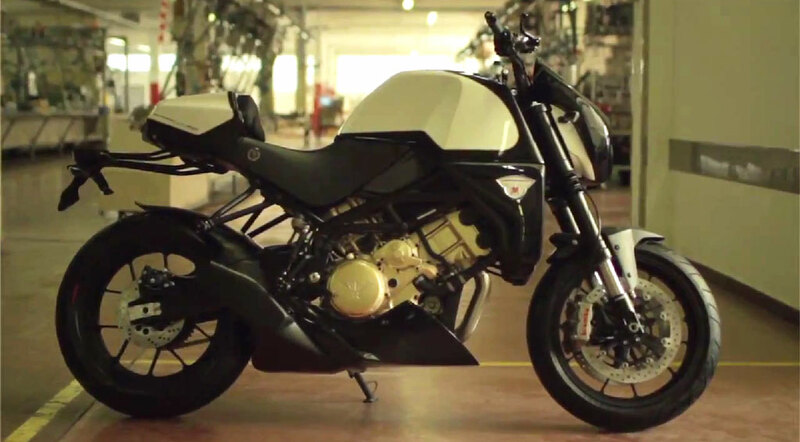 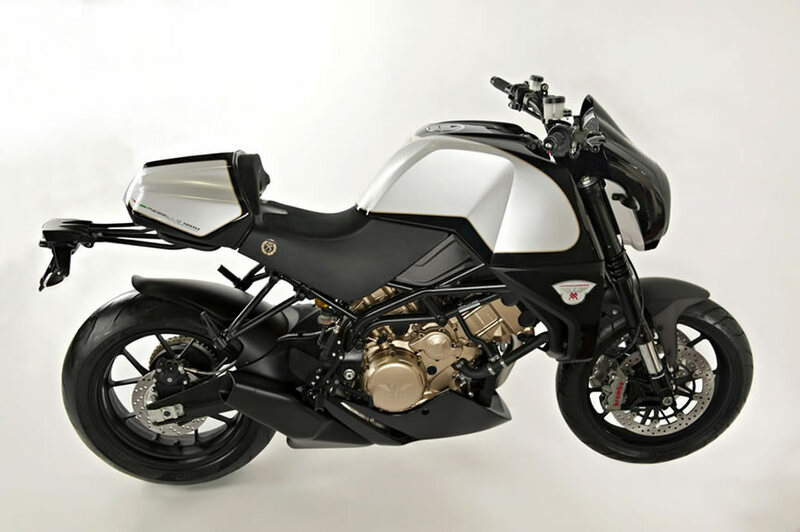 A video revealing the 2012 Moto Morini Rebello 1200 Giubileo was released almost nine months after the company was saved from bankruptcy by a new company called Eagle Bike, formed by Sandro Capotosti and Ruggeromassimo Jannuzzelli. 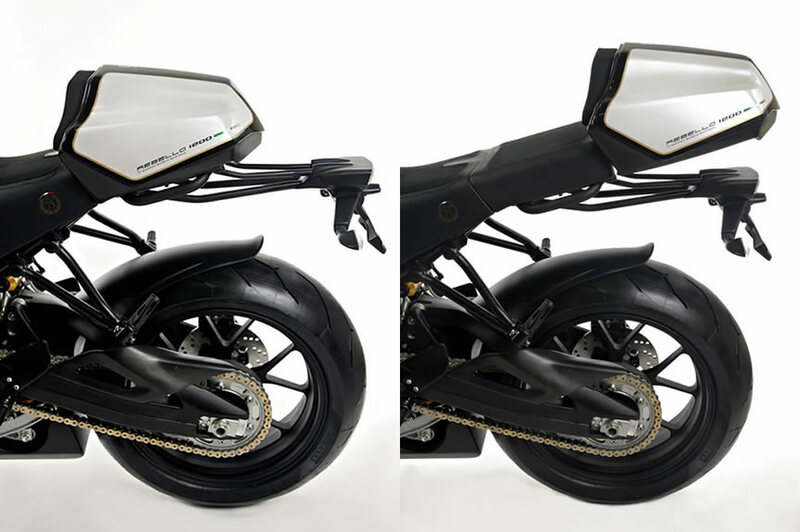 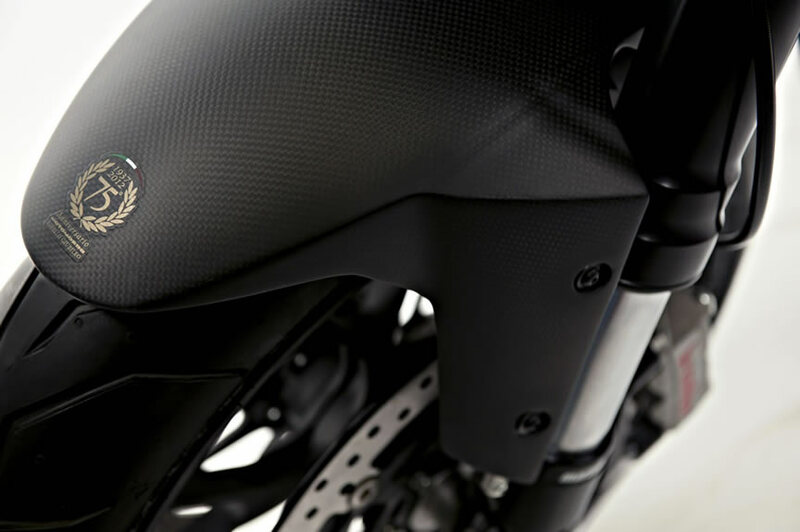 The Moto Morini Rebello 1200 Giubileo (Italian for “Jubilee” for Moto Morini’s 75th anniversary) features a unique sliding tail section that moves back at the press of a button to reveal a pillion seat. 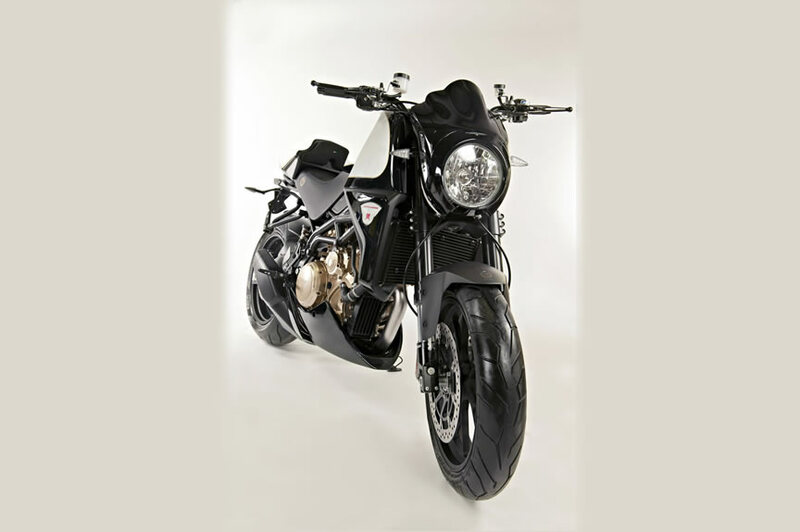 The Rebello is powered by a fuel-injected 1200cc V-Twin Engine claiming 128 hp. 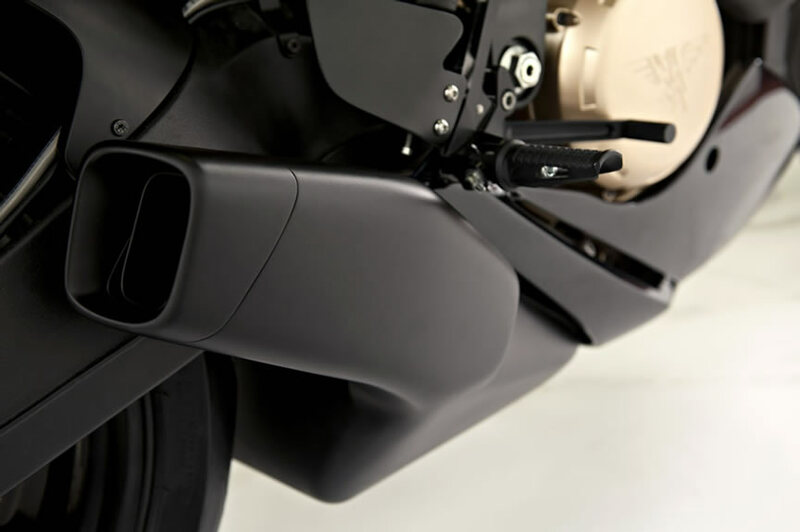 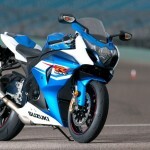 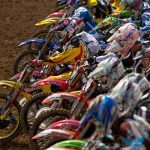 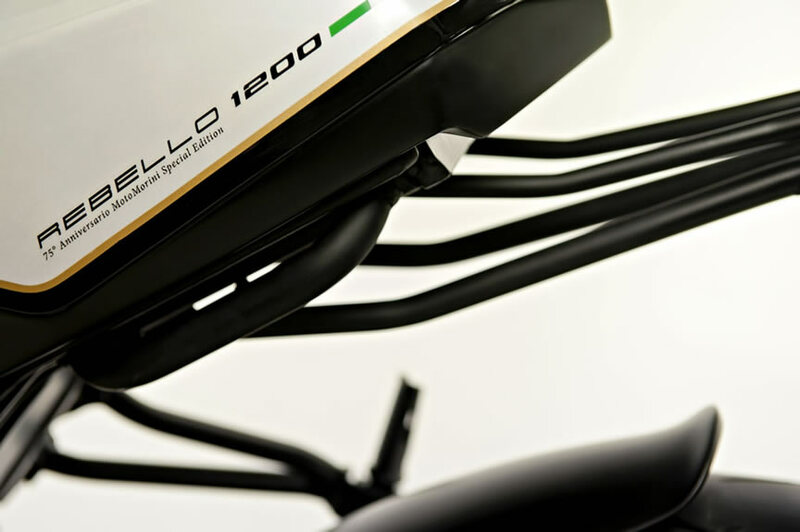 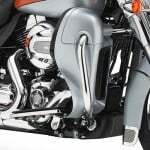 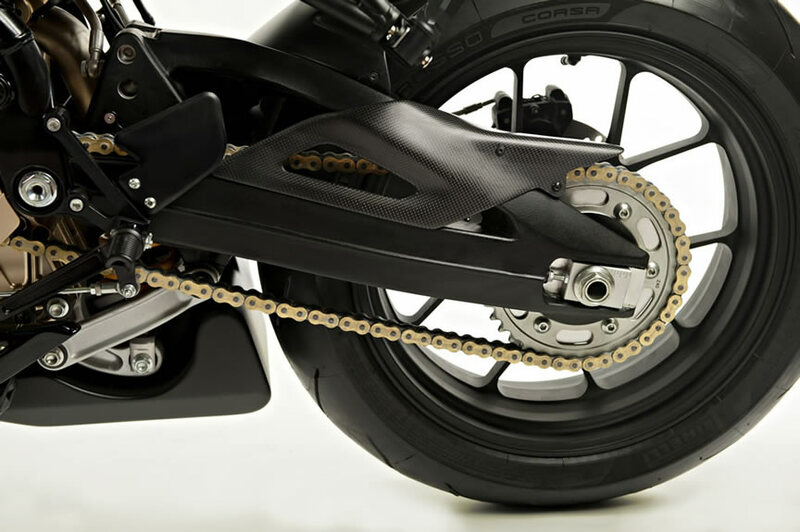 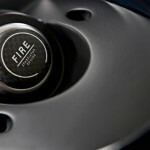 Suspension is comprised by adjustable 50mm Marzocchi forks and Ohlins rear shock. 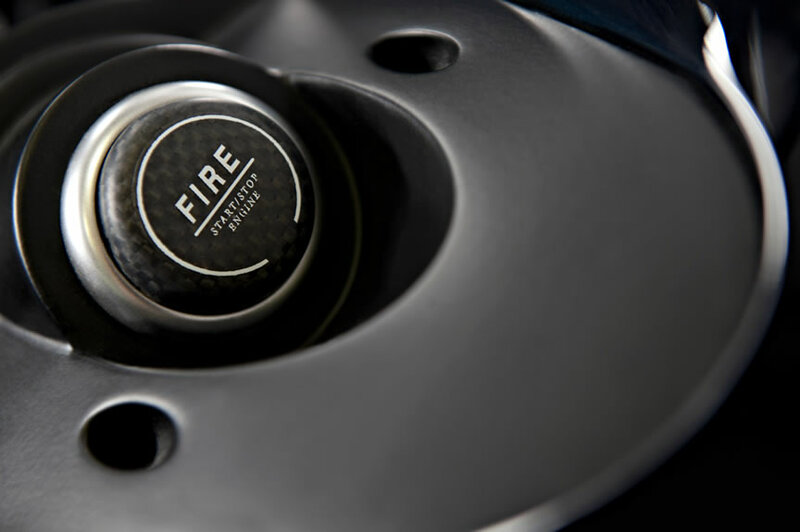 Braking is performed by a four-piston Brembo caliper gripping 320mm double discs up front and a two-piston Brembo caliper on a 220mm disc at the rear. 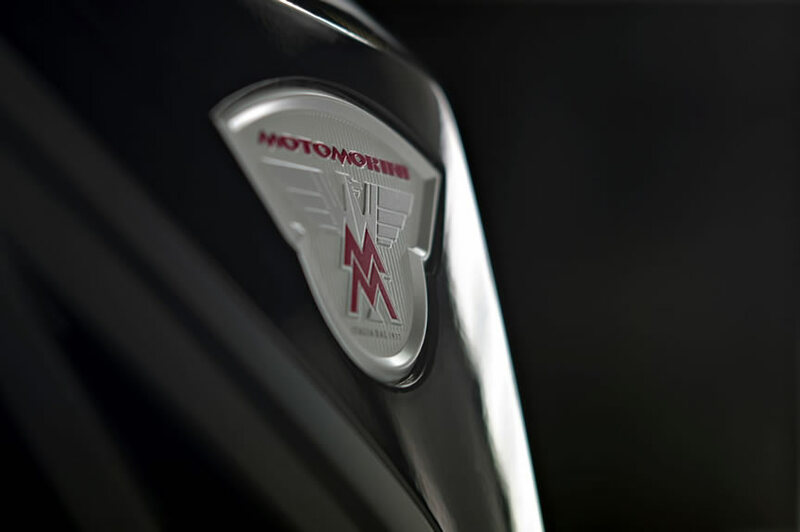 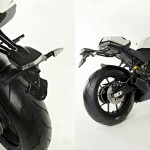 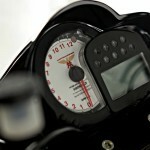 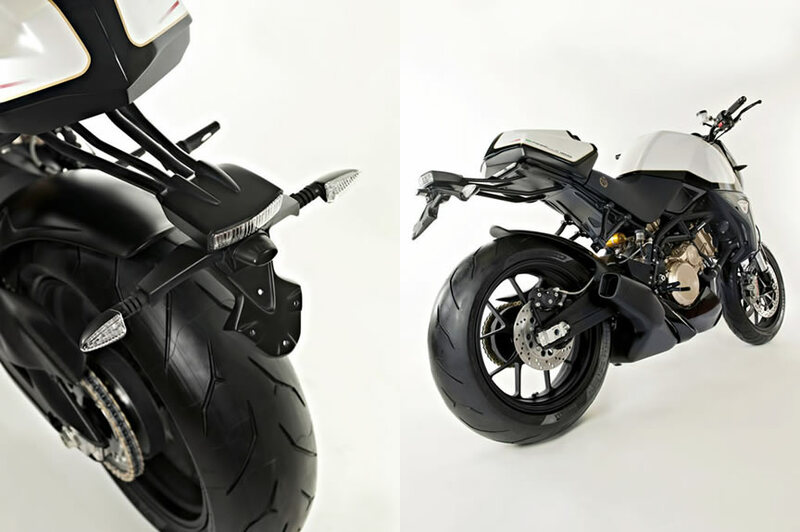 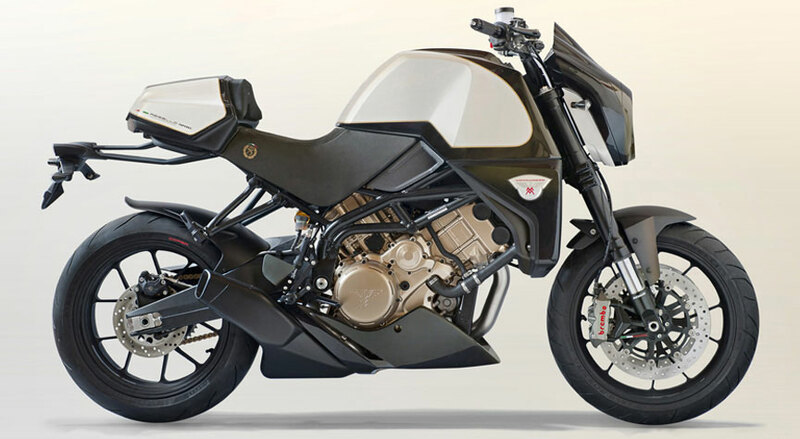 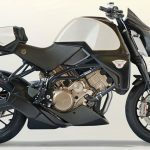 Moto Morini claims a curb weight of 437 pounds. 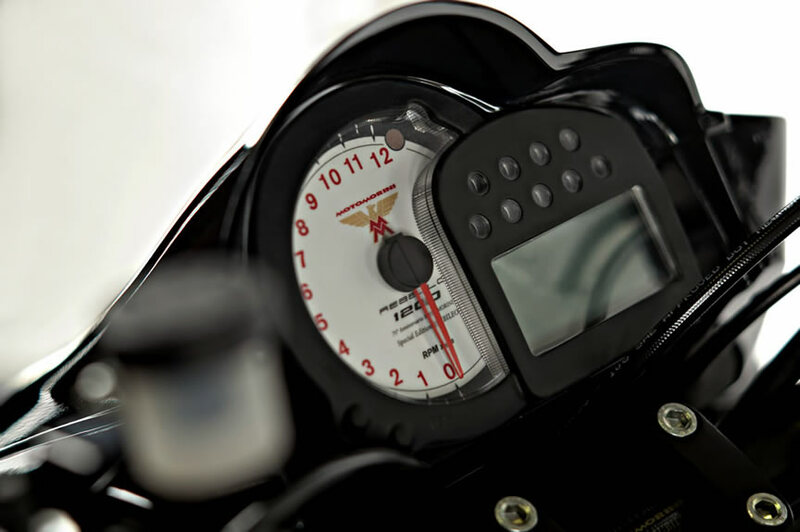 “A collector’s cult motorcycle, with a perfectly Moto Morini style, in keeping with its tradition and its ability to innovate, features of this great company throughout its history,” says Capotosti, chairman of Moto Morini. 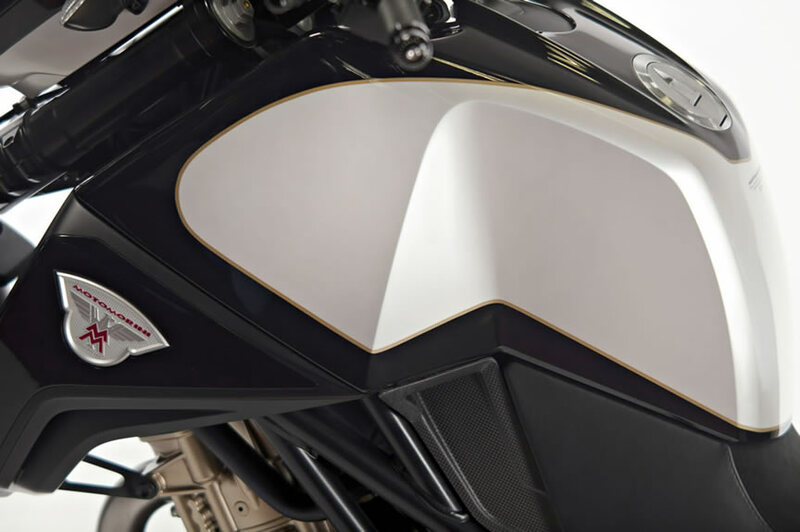 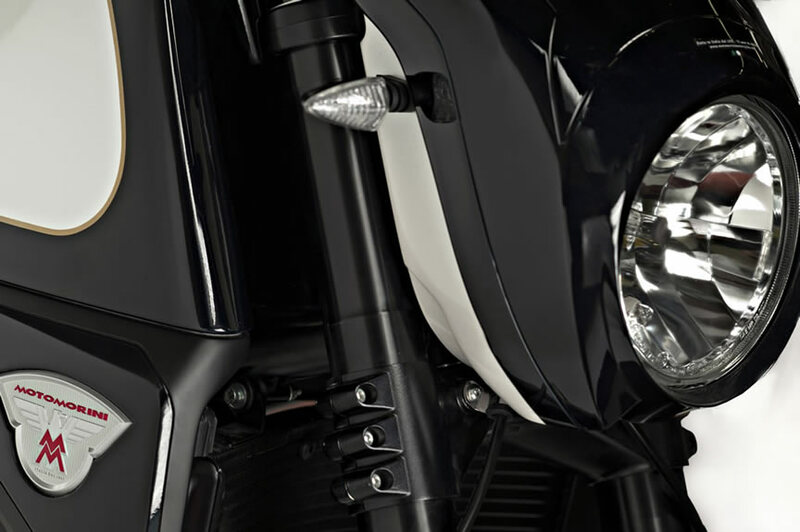 Moto Morini will only produce 600 units of the Rebello, each individually numbered. 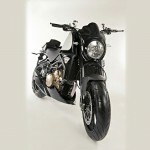 Pre-orders will be accepted via an unusual auction process, with 20 winning bids per day for 30 days. 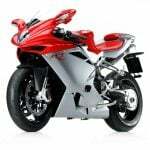 Unfortunately for those of us in North America, the bidding is restricted to Italy, the U.K., France, Austria, Germany, Greece, Spain and Benelux (Belgium, the Netherlands and Luxembourg). 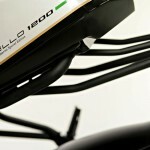 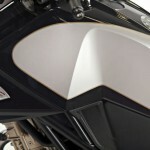 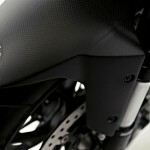 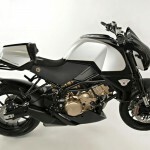 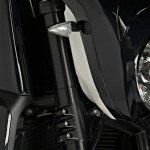 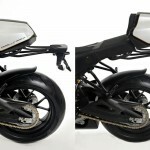 The Rebello will be the only model produced for 2012 but Moto Morini says it will have more for 2013.